When it comes to feeling stylish and cool while pregnant—the struggle is real. Although your body is changing, your style shouldn’t have to. Case in point: Natalie of Natalie Dressed, mommy-to-be, California native and spiritual junkie. 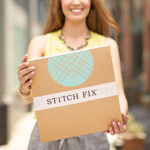 Stylist Tip: Don’t be beholden to maternity-specific clothing. Ask your Stylist for pieces you can don post-pregnancy—think knit maxi or long trapeze dress—like this one! Your belly may end up making shorter dresses too short towards the end of pregnancy so have alternative options or opt for something slightly longer you can wear all the way to the end. Keep in mind material and fit. I have a couple shift dresses I thought I could wear throughout pregnancy because of the looser fit, but they ended up not working—the cut was too narrow and the material didn’t have enough give. Stylist Tip: Denim gal? Opt for under-belly styles—the low, hip-hugging band will keep your internal temp at bay compared to their over-belly counterparts. Want to learn more about Natalie’s style? 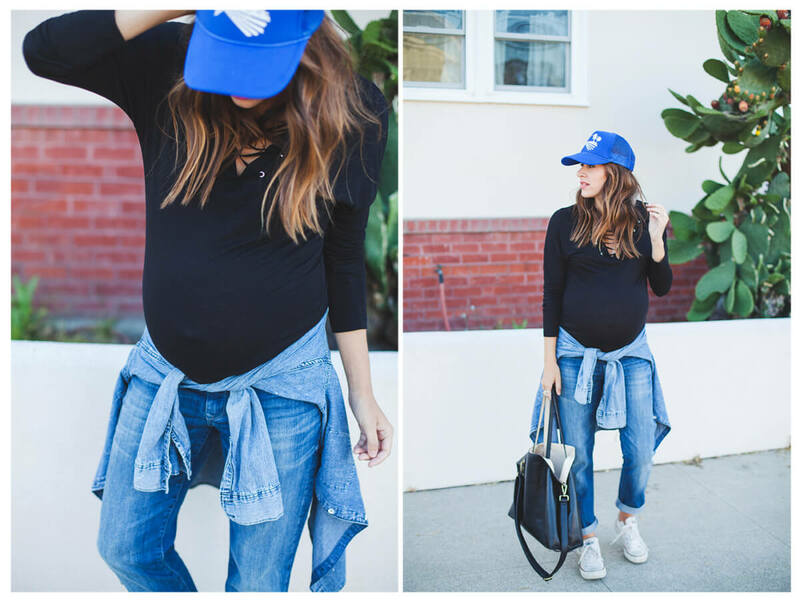 Check out her blog for more summer maternity style tips!